Did you somehow miss out on joining a mother’s group? Can’t find a group where stay-at-home Dads are welcome and feel comfortable? Think mother’s groups are too cliquey and judgey? … then our Peach Tree playgroups are for you! We work hard to create a welcoming environment for all parents, regardless of parenting choices and styles, where we can simply come together, enjoy good company, have a bit of fun, and even learn something in the process! At Peach Tree, we understand becoming a parent can be a challenge in ways we may not have expected. For this reason (and many more), our groups are safe spaces where we can each celebrate parenthood in real time, in an open, supportive, and respectful way. 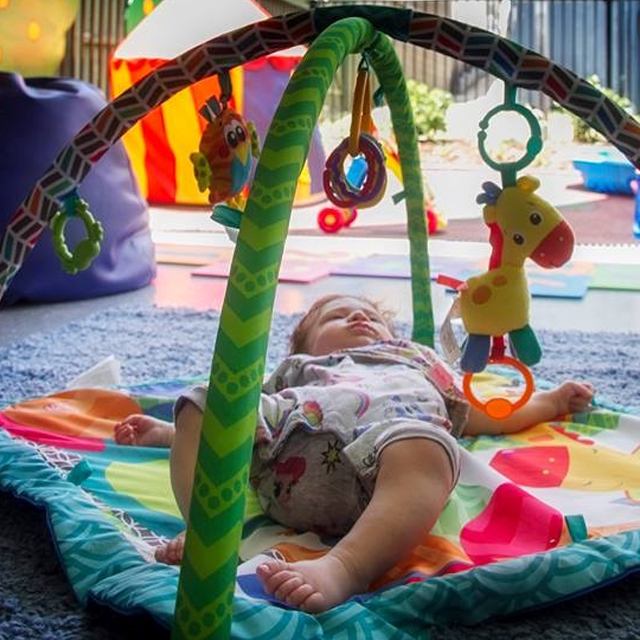 Our Peach Tree playgroups are registered with Playgroups Qld, running for 1.5 hours per week across a number of locations. During this time, caregivers and littlies will be treated to a range of educational, attachment-focused, and fun activities. Note: A minimum of four (4) parents must register to attend for groups to go ahead. Café for coffee right next door! Mums, Dads, all caregivers welcome! If you feel our Peach Tree playgroups are just what you’re looking for then simply fill in the “Contact Us” form below with your location of choice and “Play Groups” as your area of enquiry. 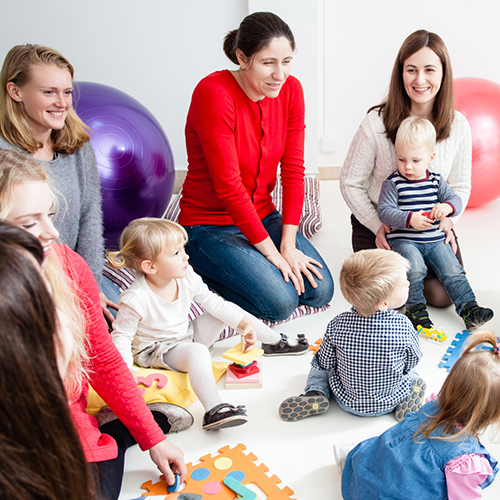 We guarantee improved and meaningful connections for both parents and littlies! Alternatively, if you have any questions about how our groups operate please email us directly at your location of interest. We look forward to hearing from you soon!